Nite Owl Creates: CHA 2017 in Phoenix! 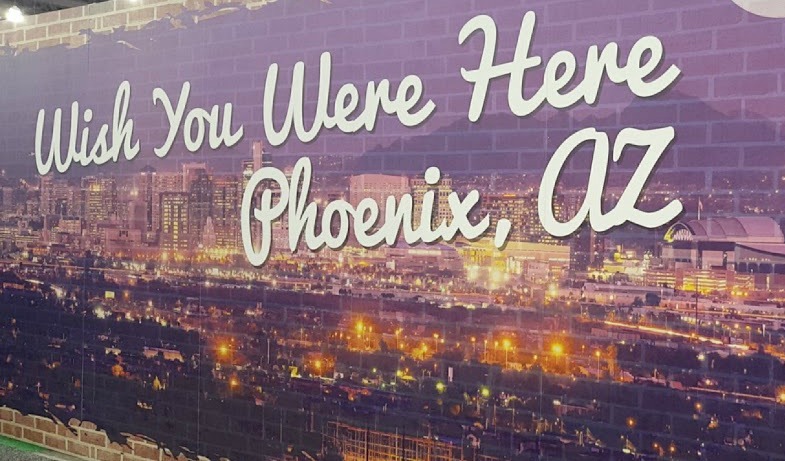 I had the opportunity to attend CHA in Phoenix, AZ this year and it was one of the best times! 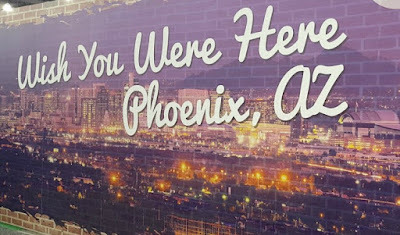 I attended last year in Anaheim and luckily it ended up working out for me to go to Arizona this year for the conference. 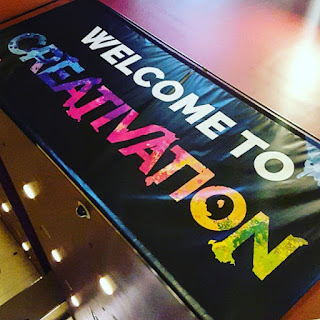 CHA has changed their name to Creativation and I guess another name change has happened....AFCI - Association for Creative Industries. That's a mouthful! 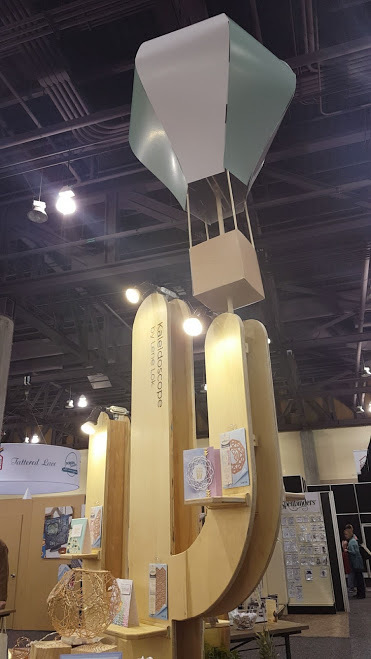 Spellbinders booth had wood cacti and hot air balloons! A perfect combo of what I love about Arizona. The bags we got when we checked in also had these same things on it too. So awesome! I can't wait to share more of the cool things I saw and did!